It’s true! It’s happening! Pulse Media Group, the company behind RNFM Radio, is officially launching its own podcast network—the Pulse Media Network! 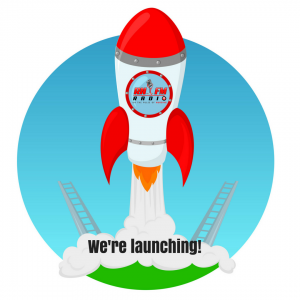 We’re launched, folks, and there are more podcasts coming your way soon! 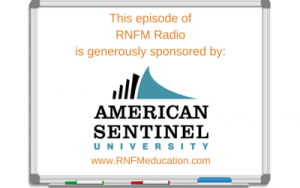 Pulse Media Network will be like the Pandora of podcasts by nurses and healthcare providers. We want to be the central clearinghouse of the best healthcare-related podcasts on the Internet. This is about community, connection, sharing information, inspiration, and entertainment for you, our audience of listeners. What kinds of podcasts would you like us to produce? What subjects would you like covered? Who would you like to hear from? Our process of promising the launch of the network is a lesson for you about how we can all have plans and dreams that we sometimes drag our feet in terms of bringing them to fruition. Inspired action is the name of the game, as is accountability.